He may be referring to something similar to this article from the music station http://musiciansstation.com/washburn.html. 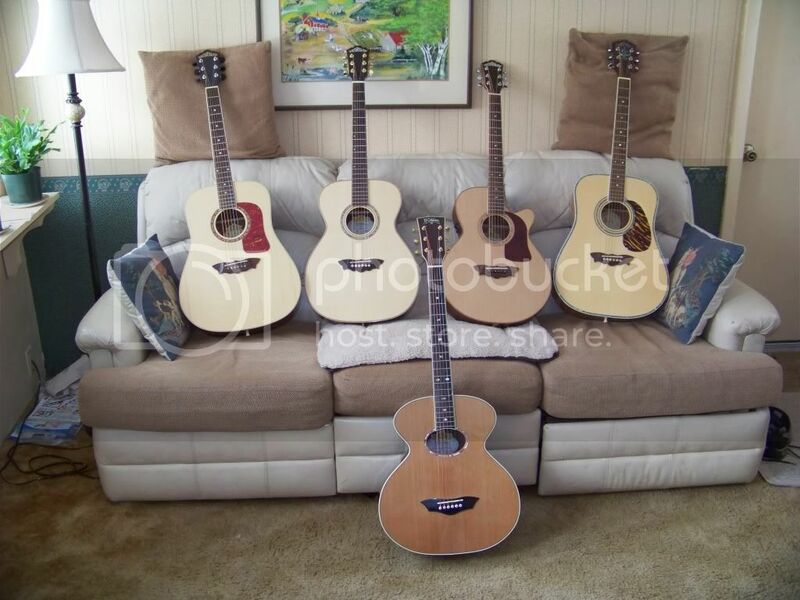 Have you tried Luthier Merchantile Inc. (LMI) or (StewMac) Stewart MacDonald. Both carry fret crowning files. I'm not sure re: cost of international shipping. Guess what, I think I did it! Maybe....Please let me know if you can access this. If so I will go to forum section re: pics of your collection and post some images there as well. Thanks for your help w this! Thanks for the direction re: photobucket. Uploaded the pics. I'm feeling pretty technologically inadequate here. Directly under each image is a choice of four code options to include: Email & IM code, Direct Link code, HTML and IMG codes together with a bunch of choices of where you want to share the pics...ie: Facebook, My Space, iGoogle and more.... But I don't really see how you get to the place that give you the good old option of copy and paste. Can you lend a hand to me w this challenge... I am sure it's right in front of me...here...<div style=width:480px;text-align:right;><embed width=480 height=360 src=http://static.pbsrc.com/flash/rss_slideshow.swf flashvars=rssFeed=http%3A%2F%2Ffeed816.photobucket.com%2Falbums%2Fzz87%2Ftom136%2Ffeed.rss type=application/x-shockwave-flash wmode=transparent /><a href=http://photobucket.com/redirect/album?showShareLB=1 target=_blank><img src=http://pic.pbsrc.com/share/icons/embed/btn_geturs.gif style=border:none; /></a><a href=http://s816.photobucket.com/albums/zz87/tom136/ target=_blank><img src=http://pic.pbsrc.com/share/icons/embed/btn_viewall.gif style=border:none; /></a></div>. If the 1/4 plug is hard to go in, the jack is bad. It should go in with just a little resistance when fully seated. If it's new, return it for a replacement. If not new, replace the jack with a new one. They aren't hard to replace. Get one with an outside nut. Washburn probably put in a bad jack. I have a USA Custom Shop electric that was wired up with old pots, which I've since replaced. You were right. It was a breeze to put in. Just need to get the right angle with my fore arm to get through the sound hole to work on the inside nut .... j-u-s-t was able to reach it with my fingertips. Of course the fingertips are still numb from my continuing attempt to learn a u-tube lesson by Tommy Emmanuel/ Angelina. Scott Tsai gives some great Tommy E. lessons if anyone is so inclined. Attempted to insert a couple images of my adventure.... let me know how this can be done as the Insert image button did not do the trick. Sounds like some good advise! I can get a replacement end pin jack w external tightening nut unit from Stew Mac for about $15. Think I'll go that way then it's good as new. Let me know if you know anyone who is looking for a good condition F52SWCE. 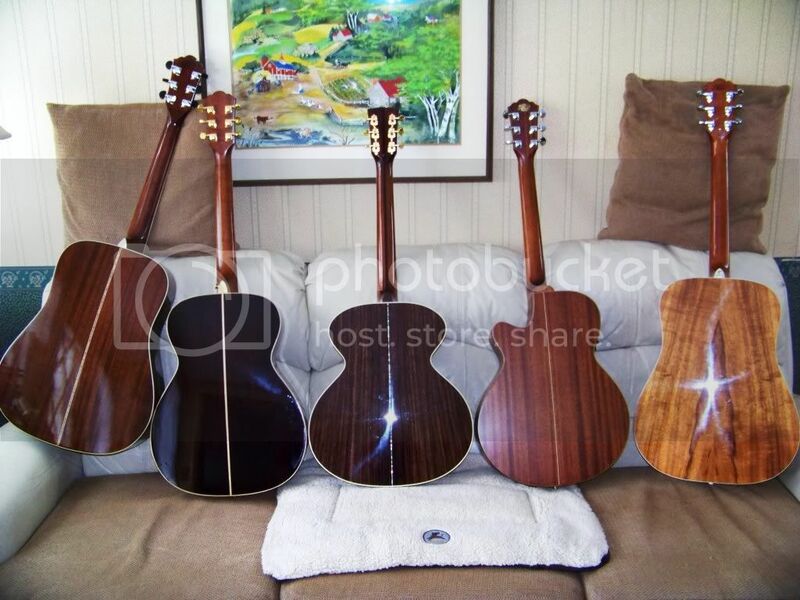 Also, will have a WB400SWK rosewood / acoustic that will be ready to sell for +- $300. + whatever it costs to ship ($50. maybe). 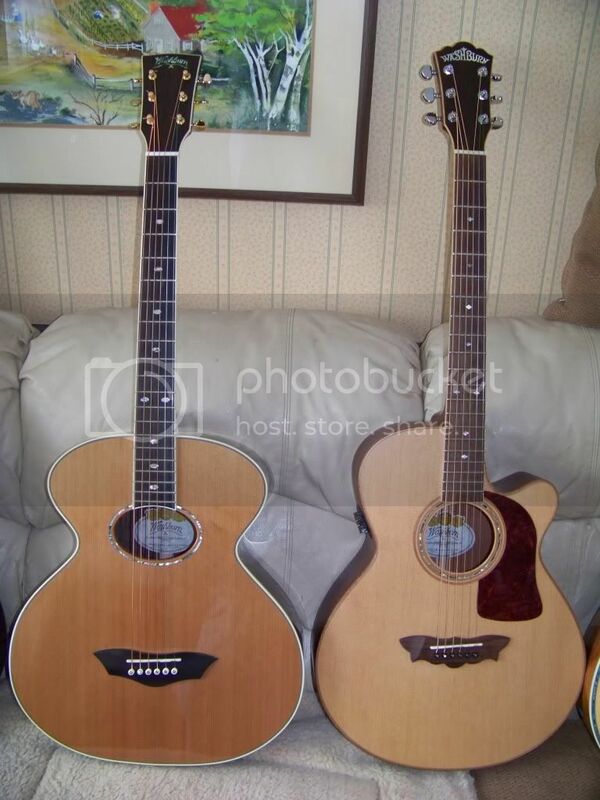 Both about 1 1-2 yr old, V.Good condition, No fret wear. The F-52SWCE was a B-stocker, Nick in finish on topboard, Slight clouding of finish in the cutaway curve, New Jack The Rosewood Mini-Jumbo is close to spotless. Nice upgrades on the mini... bone nut and saddle and Pheasant Eye bone Bridge pins: Abalone dot with Copper ring. Thanks for the forward re: Stew macs tool.. I was looking at the Fishman endpin jacks and see that they offer one with an external tightening nut... Was hopping the B band pkg would be similar.. Tried to get inside the body and forearm's a bit tight. Guess I'll have to go with the specialty tool as per your suggestion. Tempted to put a dot of locktite on it once I get on it. Thanks much for the quick reply!! Any ideas re: excessively tight plug fit?